Our services to women start before puberty all through the reproductive life, and continue beyond menopause. We offer all modern day services available in Obstetrics and Gynecology under one roof. These include state of the art Assisted Reproduction and Minimally Invasive Surgery to the traditional and time-tested methods of Gynecological Surgery. Our Obstetric Setup exposes our patients to a dedicated, personalized and scientific approach to all their needs to make every step of being a mother a wonderful, joyous and safe experience. We also take great pride in the quality of services that we offer. Our staff is well trained and all our equipment is state of the art which is continually updated. Along with the patients who can and are able to afford all the treatments, we also cater to the people who are less privileged, giving them the best services available worldwide at nominal costs. This was our Founder Dr. Ramaben D. Kapadia's dream and we are extremely proud that we are able to continue what she started. We are celebrating 65 years of services with induction of more specialists and new super specialties. Dr. Ramaben Dhansukhlal Kapadia was born on 2nd January, 1921. 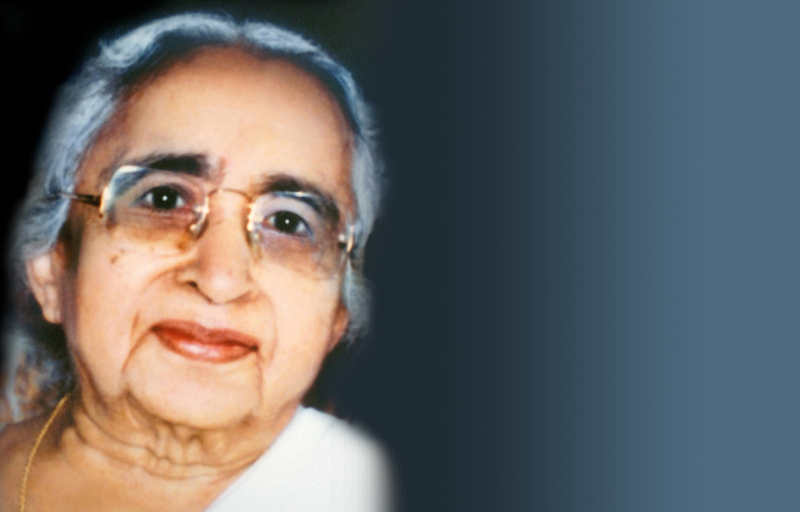 Her association with Navsari began with her marriage in 1940, to Mr. Dhansukhlal Kapadia, an eminent lawyer and businessman from Navsari. After her marriage, with her husband's support, she pursued and finished her medical studies from Seth G. S. Medical College and K E M Hospital in Mumbai; and received her training in the field of Obstetrics from the Nowrosjee Wadia Maternity Hospital, Mumbai. 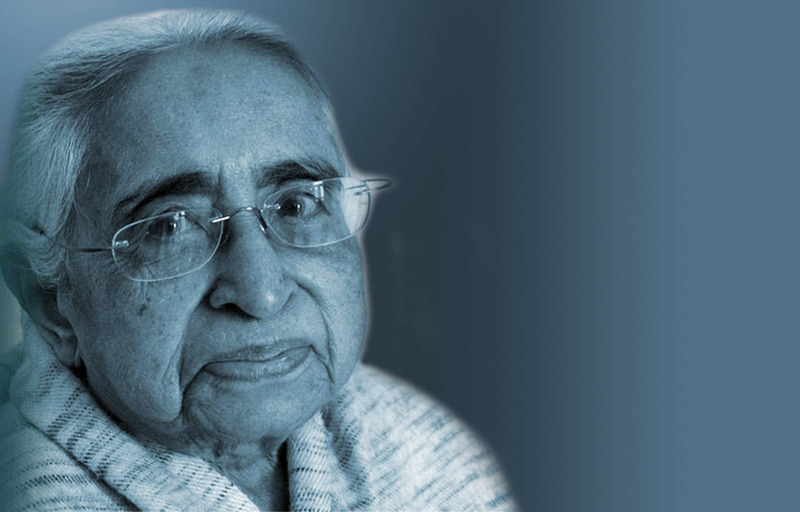 In October 1947, she started her General Practice in Navsari. She started Ramaben Hospital on 12th March, 1948 as a 5 - bedded nursing home. Losing her husband at an early age, she brought up 3 daughters and a son as a single mother, and ensured that all her children were educated at the best Institutes and that all her children were post graduate professionals. After 52 years of dedicated service to the people of South Gujarat, Dr. Ramaben retired from active practice in 2000 due to ill health. She left us on 29th August, 2006 peacefully , proud of the fact that her 5 - bedded nursing home is now an Institution, and still continues to follow the same virtues set by her; and still continues to touch the lives of many families. Dr. Ramaben has always been a source of inspiration to everyone whose life she touched. Her work - ethic, social values, generosity and selflessness continue to pervade society long after she has gone. Her passing away was indeed a tragic loss for all of us , but it was also an opportunity for us to imbibe her philosophy of "Work is Worship" in our everyday lives. M.D., D.G.O., D.F.P., F.C.P.S., F.I.C.O.G. Dr. Vipul Kapadia was born in Ramaben Hospital in 1951. He completed his medical education & training from Seth G. S. Medical College and K.E.M. Hospital, Mumbai; top - ranking in almost all competitive examinations. After completing his training and Fellowships, he returned to Navsari and Ramaben Hospital - determined to expand and upgrade the institution founded by his mother, and offer the people of Navsari and South Gujarat the best and highest quality of care and services available. 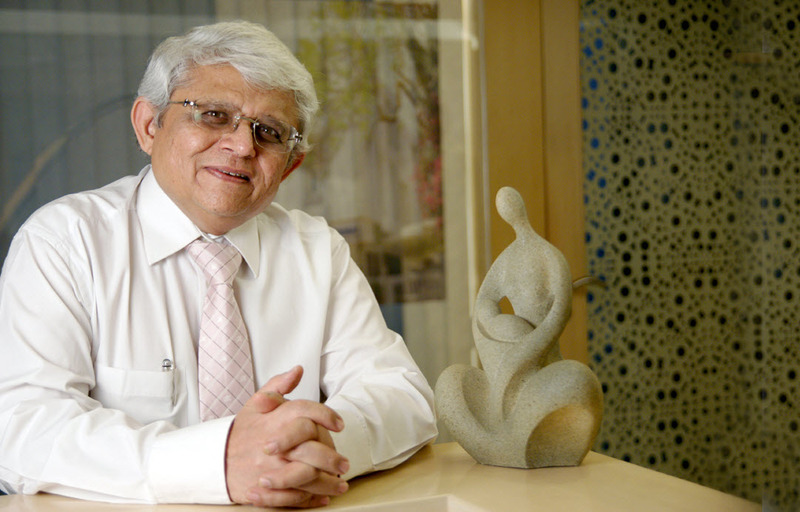 He started his private practice as a Consultant Obstetrician & Gynaecologist in 1978. He introduced Laparoscopic Surgery in Navsari in 1978. After completing his Ultrasonography training in USA, he installed Gujarat's 1st Ultrasound machine at Ramaben Hospital in 1982. His special interest in Biophysical Fetal Monitoring made him amongst the 1st in the country to present papers and data on the subject at Conferences. Installed the 1st Fetal Monitor in South Gujarat at Ramaben Hospital. He continues to update his knowledge and skills by regularly attending Workshops, Conferences and Training Programmes, in India and abroad. He has received Training in Advanced Reproductive Endosurgery in USA, Singapore and Australia. He has obtained Advanced Training in Assisted Reproduction Techniques at The Boston IVF Center, USA; National University of Singapore; The Bourn Hall Clinic, UK; and the University of Brussels, Belgium. He has served as Hon. Obstetrician & Gynecologist at the MGG Civil Hospital, Navsari for a number of years. He is a Past President of the Navsari Medical Association. 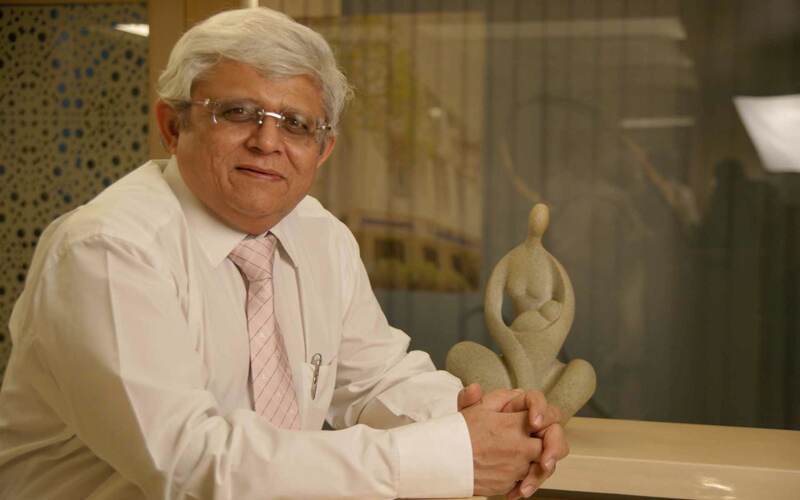 He is, at present, the President of the State Organisation of Obstetric & Gynaecological Societies of Gujarat (SOGOG). He has organised numerous Conferences and Workshops; and is an Invited Faculty member at most National Conferences and Meetings. 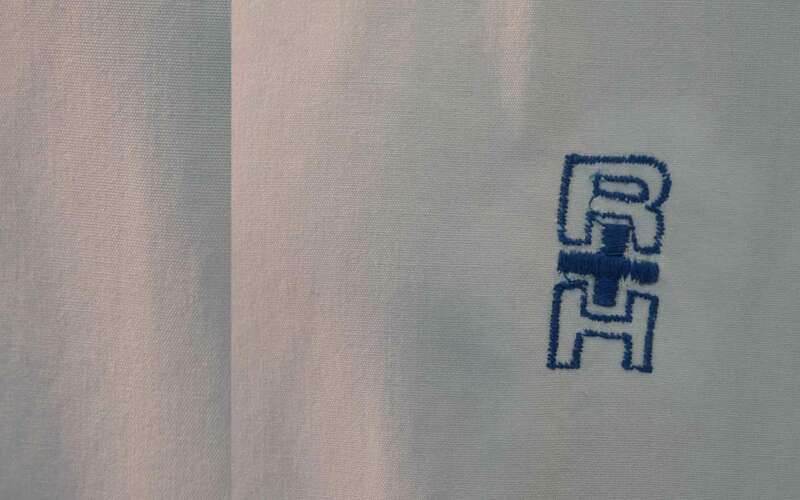 Copyright © 2013 RAMABEN HOSPITAL - INDIA. All material on these pages are copyright of RAMABEN HOSPITAL, INDIA. All rights reserved. 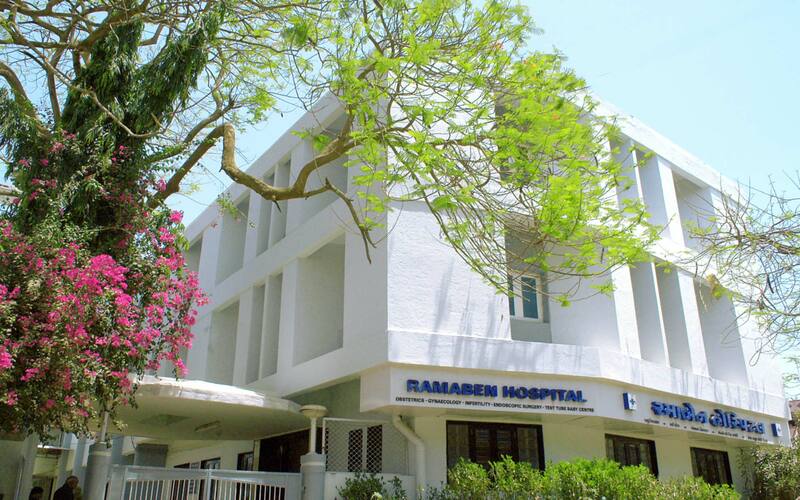 No part of these pages, either text or image may be used for any purpose other than for retaining information of and about RAMABEN HOSPITAL and the services offered.